Welcome to season 2! In our first episode, I highlight an interview with Bill Nalli of Utah Department of Transportation. 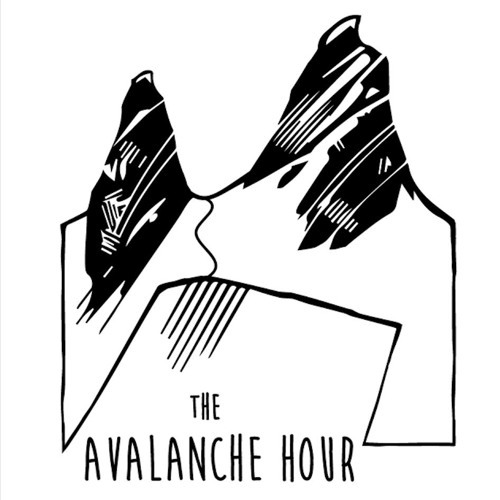 Bill is the Highway Avalanche Safety Program Manager for UDOT, and we discuss many aspects of their forecasting and mitigation program for Utah's state roadways. Bill shares the history of the forecasting program in Little Cottonwood Canyon , he talks about assessing the risk in different slide paths of LCC, and strategies to use the best tools to keep the roadways open. Hope ya enjoy!